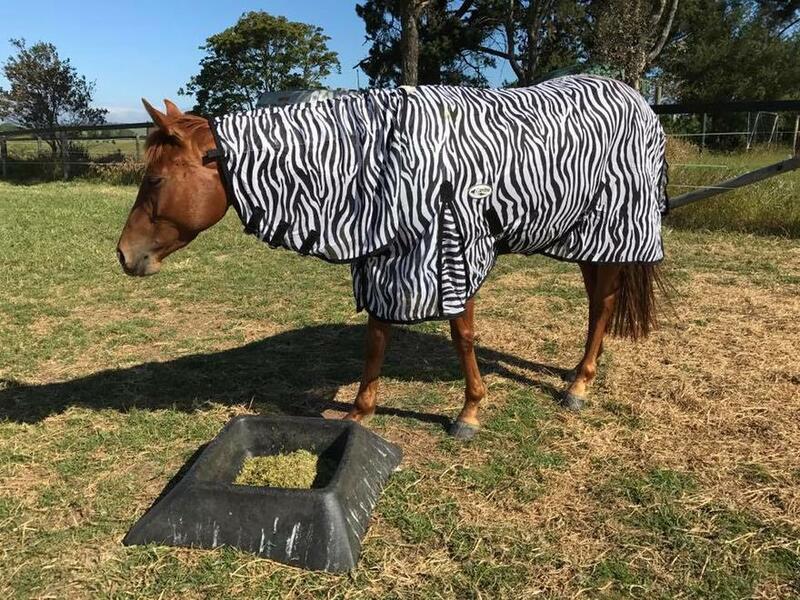 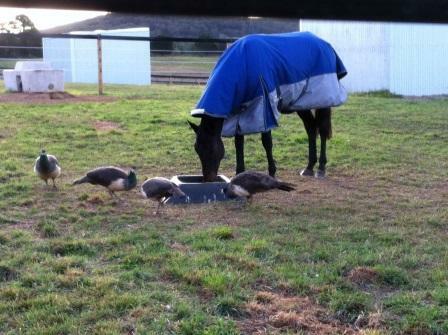 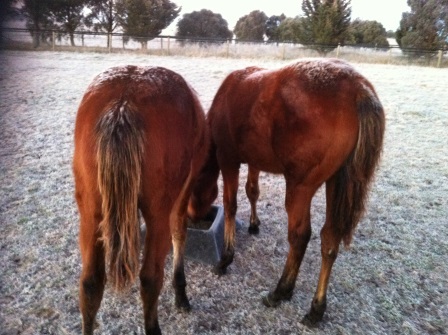 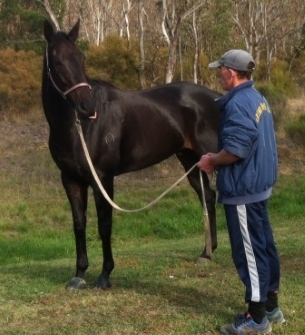 On our quiet 100 acre farm near Braidwood, Southern NSW we have the facilities for your tired racehorses to restore their energy and sense of humour so they return to training refreshed and ready to try their hardest for you. the 100 acre property is set up with large well pastured paddocks Dams in most paddocks, safe fencing and tree copses to relax in make for a very happy horse paradise. 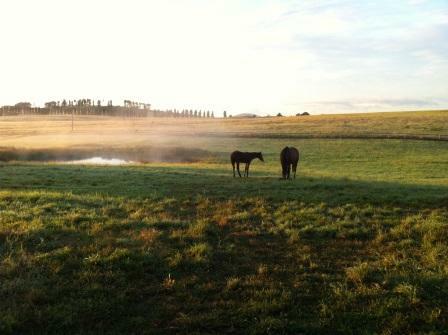 We believe the relaxed atmosphere and fresh air helps our horses achieve their best results.